4th of July | The Old Adam Lives! 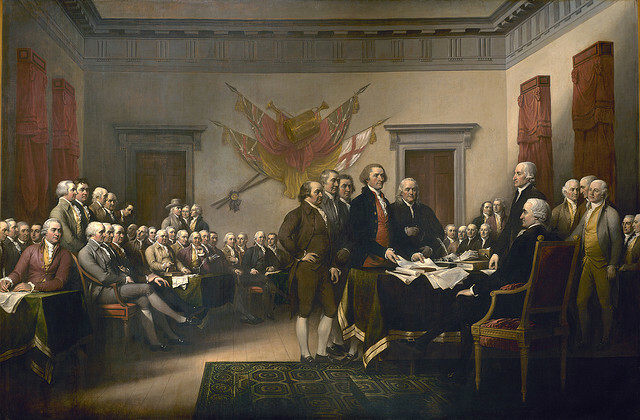 Some interesting facts about the 56 signers of The Declaration of Independence…and then a sermon on Christian freedom. The Founders of our country were fighting for a particular kind of freedom. Different than the kind of freedom that our Lord has won for us, but the same in the respect that both types of freedom are for something…and not for our willfulness. And thanks to flickr and libertyclick, for the photo.